Because there's no better companion for the dog days of summer. By Alex Erdekian·	 7/6/2017, 3:29 p.m.
Photo for the Automatic by Andrew Katz. Turns out you can enjoy Massachusetts’ most presidential pizza (really, Obama himself has eaten here) with your pup by your side. Both the pizzeria’s Boston and Cambridge locations have dog-friendly decks. 500 Technology Sq., Cambridge, 617-758-4444, 264 East Berkeley St., Boston, 857-317-4805, areafour.com. The Automatic’s laidback vibes make it a perfect spot to chill with your friends and pets. Classic cocktails, a vintage vinyl soundtrack, and binge-worthy bar snacks set the scene for one of Cambridge’s favorite neighborhood locales. Their Instagram is packed with cute dogs loving the bar life—“Some might even call us the ‘ruffest’ bar in town,” says assistant general manager Sam Friedman. 50 Hampshire St., Cambridge, 617-714-5226, theautomaticbar.com. Photo for Bar Boulud by Leise Jones. Your dog can join you at the Boston restaurant from one of the most revered French chefs in the U.S. 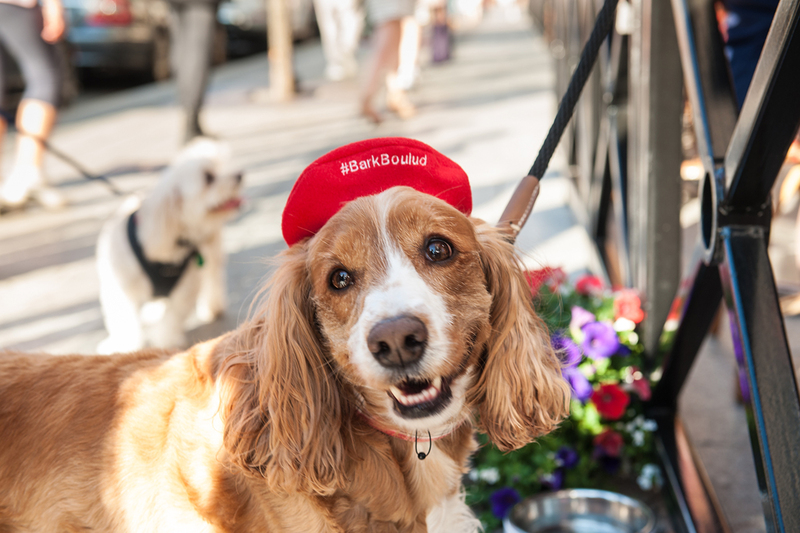 The terrace at Daniel Boulud’s Back Bay bistro, in front of the elegant Mandarin Oriental Hotel, is about as pet-welcoming as they come. 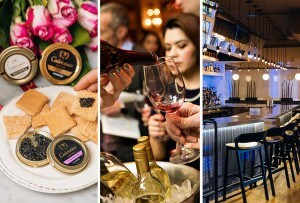 776 Boylston St., Boston, 617-535-8800, barboulud.com. Brought to you by the team behind State Park and Mameleh’s, the Bar By The Elevator is the restaurant group’s seasonal, tropical themed venture at One Kendall Square. 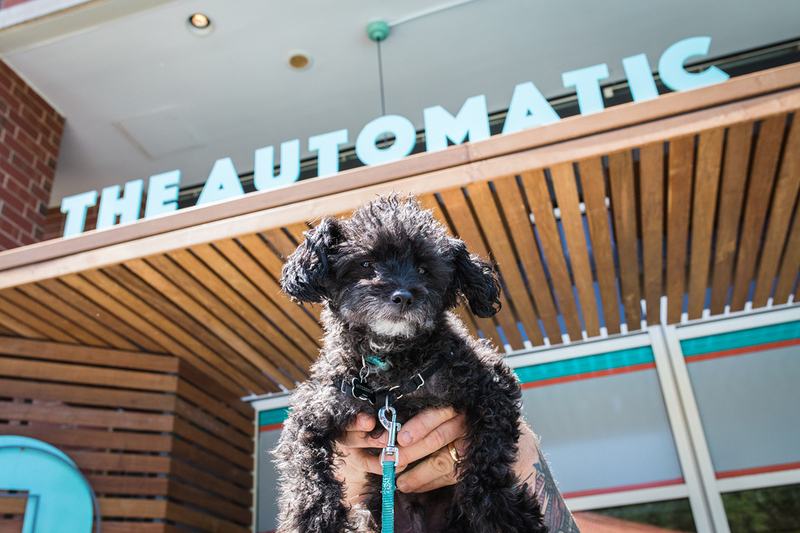 There is rosé on draft, an exclusive hot-dog menu, and more—and fluffy friends are welcome. One Kendall Square, Cambridge, thebarbytheelevator.com. This classic outdoor area offers ample dog-friendly dining, plus a drinks-only standing area, dubbed the “SwigPen,” for those afternoons and evenings when the house-brewed beers call your name. One Kendall Square, Cambridge, 617-494-1994, cambridgebrewingcompany.com. This perennial favorite will win your heart with creative Italian small plates you didn’t know you were craving. Try the signature Italian grinder stuffed with salami, prosciutto, mortadella, provolone, and pickled cherry peppers—but be prepared to be greeted with begging, puppy dog eyes. Greek food and ’80s cocktails—some places really can do it all. Craving chicken souvlaki and a Harvey Wallbanger—and on puppy-sitting duty? You got it. 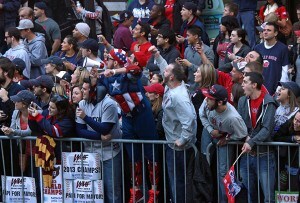 525 Medford St, Somerville, 617-690-9095, daddyjonesbar.com, backyardsomerville.com. Dorchester Brewing Company, 1246 Massachusetts Ave., Dorchester, dorchesterbrewing.com. Craving breakfast for dinner while on dog-sitting duty? Head to either the Cambridge or Back Bay location of this colorful diner—both welcome pups, and both serve Benedicts, hash, doughnut-egg sandwiches, and more all day and night. The Friendly Toast, 1 Kendall Square, Cambridge, 617-621-1200; 35 Stanhope St., Boston, 617-456-7849, thefriendlytoast.com. The Southern hospitality inspired by this eatery’s Carolina cuisine extends not just to human customers, but also to their four-legged friends. 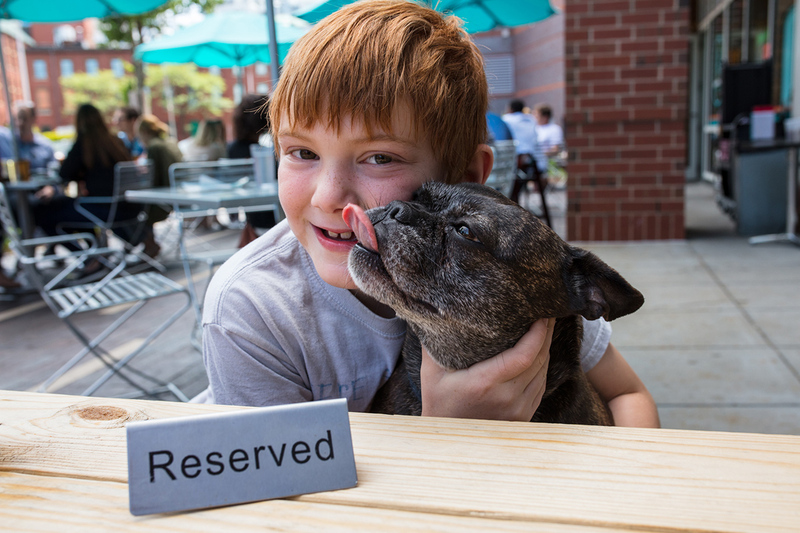 Sip on she-crab soup, snack on fried green tomatoes, and try one of their craft beers on tap—this Jamaica Plain restaurant might as well be called the “Dogmore” thanks to its canine-friendly outdoor seating situation. 365 Centre St, Jamaica Plain, 857-203-9462, thefrogmore.com. This brick-lined, arched space is tucked away from the bustle of Harvard Square. It’s also accessed separately from the restaurant, so dogs can join without a problem. Underneath bistro lights strung above, the romantic setting looks like a scene out of Lady and the Tramp. 15 Dunster St., Cambridge, 617-765-2342, thehourlycambridge.com. 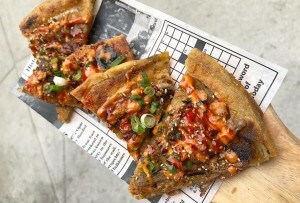 There are dog-friendly restaurant patios serving up cuisine beyond barbecue and house-brewed beer, and Loyal Nine is one of them. The menu here is different for sure, featuring eats like poached Rhode Island squid on the dinner menu and a lobster popover at brunch. It’s also a café-by-day. This Jewish deli offers modern takes on the staples, from potato latkes to noodle kugel. Enjoy the ultimate brunch with a wide range of house-made breads and bagels—outdoors, with your dog by your side. One Kendall Square, Cambridge, 617-958-3354, mamalehs.com. Photo for Night Shift Brewing by Tim Oxton. This Everett craft brewery is a huge production—it has a 30,000 square feet of space, featuring a considerably sizable taproom. Choose from one of the 20-something beers on tap, and take it outside to sip with your pup. 87 Santilli Highway, Everett, 617-294-4233, nightshiftbrewing.com. The Fairmont Copley Plaza is well-known for its canine concierge, Carly Copley. 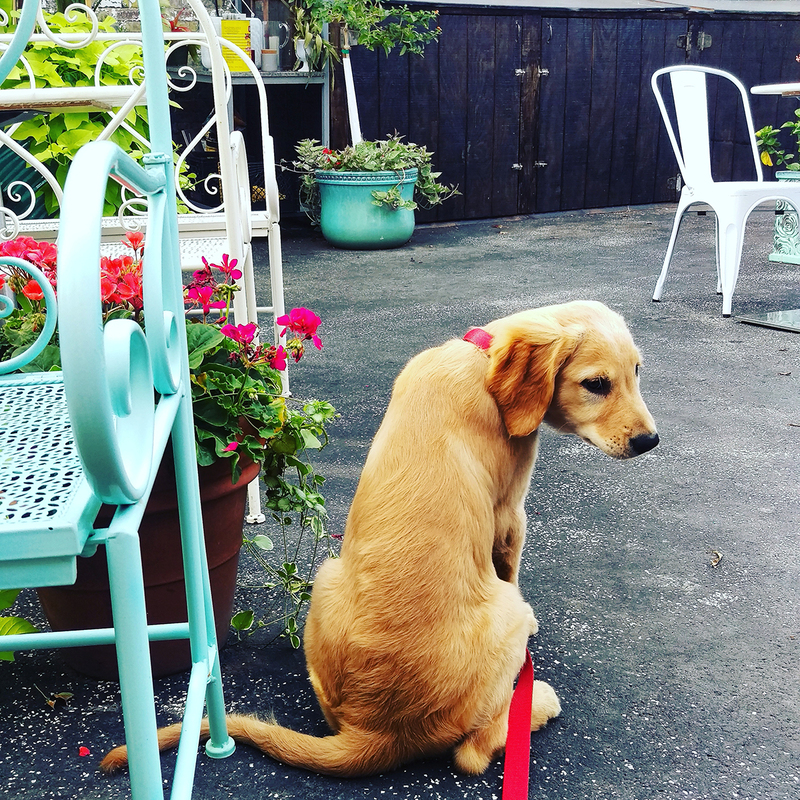 Swing by the hotel to meet her, and stay for drinks and snacks on the hotel bar’s dog-friendly patio. 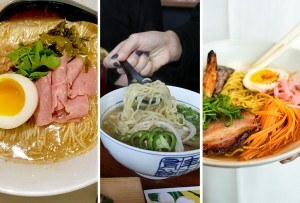 138 St. James Ave., Boston, 617-585-7222, oaklongbarkitchen.com. This distillery has a year-round patio so you have a place to sample small-batch spirits and creative cocktails with your dog by your side, no matter the weather. 71 Kelvin St., Everett; 857-417-2396, shortpathdistillery.com. The all-American eatery and dive-ish bar at One Kendall Square is heralded for its creative and delicious takes on classic comfort foods, and of course its satisfying beer list and cocktails. Now you know that your dog can join you on the patio. One Kendall Square, Cambridge, 617-848-4355, statepark.is. This South End tapas joint serves up Barcelona-inspired small plates made with locally sourced ingredients—it’s a dog-friendly must-visit. 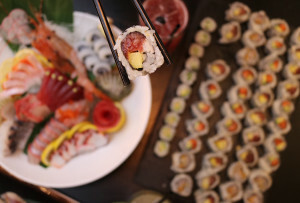 1704 Washington St., Boston, 617-536-4300, toro-restaurant.com. 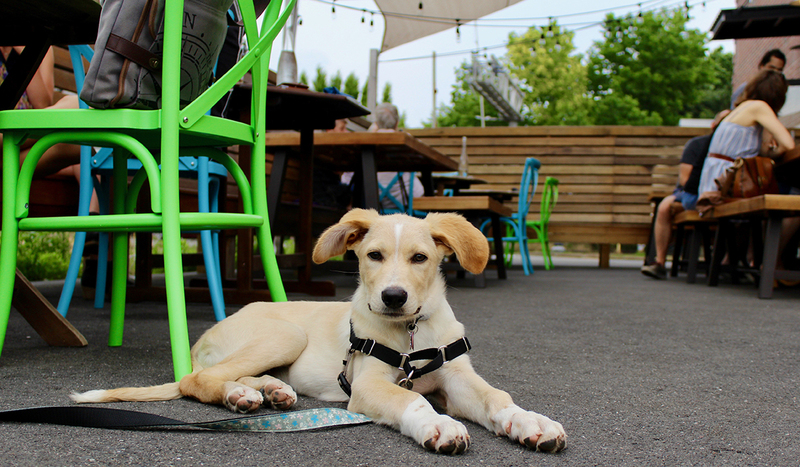 The open-air beer garden on the Greenway is the perfect spot to chill with your pets and friends on a summer night. Stay tuned for details about this season’s plans. Across from Rowes Wharf, 617-453-8745, trilliumbrewing.com. 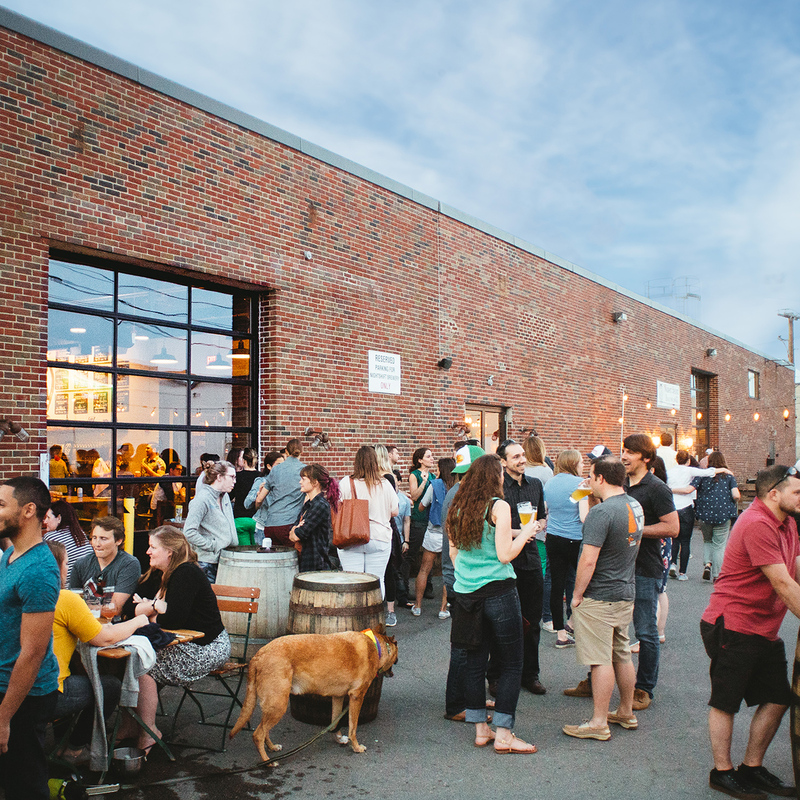 This brewery offers a welcoming seating area and food truck site outside a funky refurbished garage. 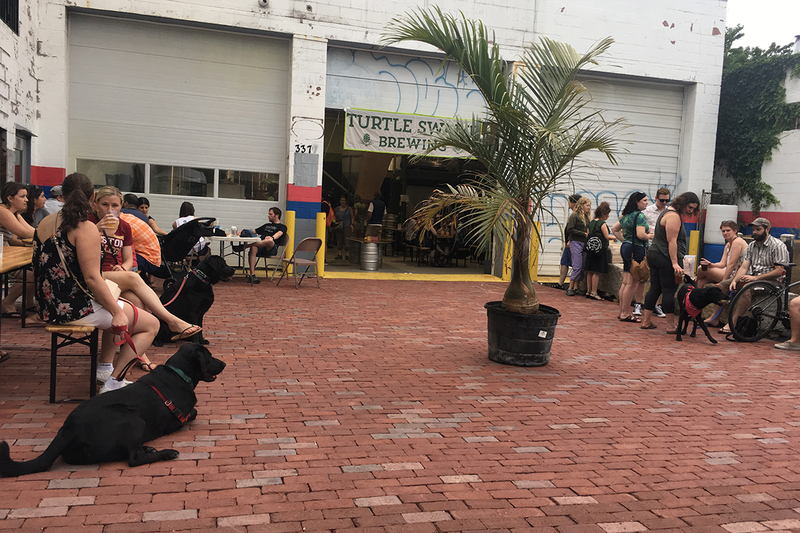 Stay for a while and enjoy the laid-back vibes (and many puppy patrons) over some Jamaica Plain-brewed beer. 3377 Washington St., Jamaica Plain, Boston, 617-522-0030, turtleswampbrewing.com. It’s “yappier hour” from 5:30-8 p.m. every Monday-Wednesday in season outside this hotel bar, starting again on April 17, 2019. Note: Four-legged friends are encouraged to dress to impress. 215 Charles St., Boston, 617-224-4000, libertyhotel.com. This post was updated Tuesday, March 26, 2019.